After a career that spanned five decades and saw him pioneer a new and singular visual idiom, Ray K. Metzker has been recognized as one of the great masters of American photography. Characterized by composites, multiple-exposures, solarization, the superimposition of negatives, and the juxtaposition of images, Metzker’s work pushed the boundaries of what seemed formally possible in black and white photography. Metzker enrolled at the Institute of Design, Chicago in 1956, a school which at that time was being referred to as the New Bauhaus, where he studied with fellow modernist photographers Harry Callahan and Aaron Siskind. After obtaining a master’s degree from the Institute in 1959, Metzker’s work began to garner increasing attention and critical regard, first and foremost from Edward Steichen, who, at that time, was the curator of photography at the Museum of Modern Art, New York. 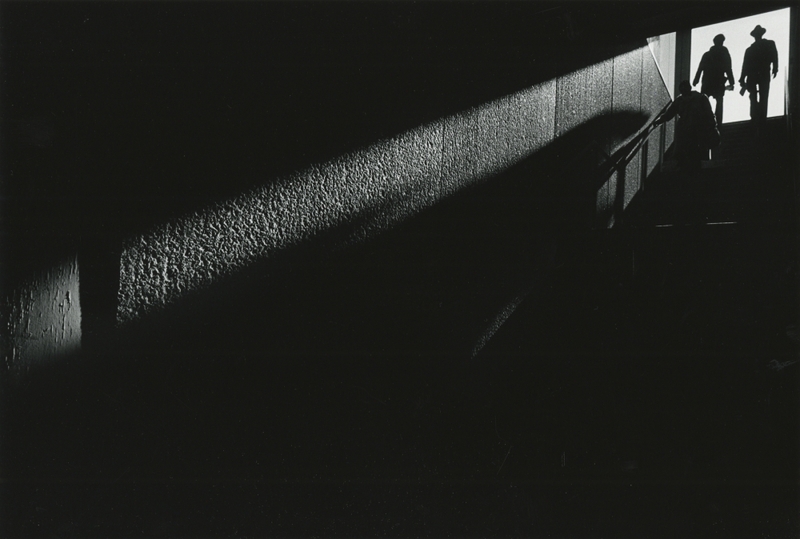 Metzker’s first solo show would happen at the Museum of Modern Art in 1967. Retrospectives of his work were organized in 1978 by the International Center of Photography in New York and in 1984 by the Museum of fine Arts in Houston, a show which then traveled to the San Francisco Museum of Modern Art, the Art Institute of Chicago, the Philadelphia Museum of Art, the High Museum of Art, Atlanta, the International Museum of Photography, Rochester, and the National Museum of American Art, Washington, DC. 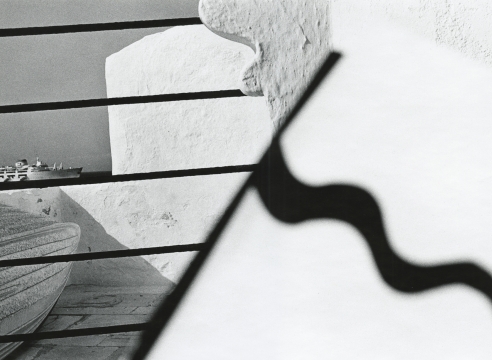 In 2011 a major career retrospective of Metzker’s work was organized by the Nelson-Atkins Museum of Art in Kansas City, which traveled to the J. Paul Getty Museum in Los Angeles and the Henry Art Museum in Seattle. 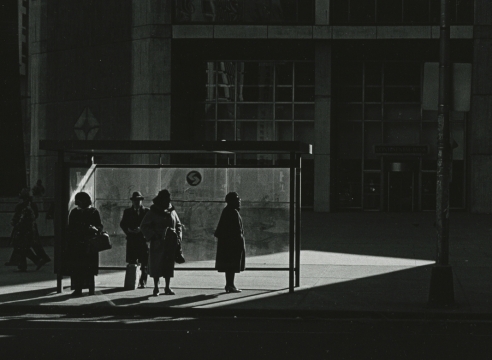 Ray K. Metzker died in October of 2014, at 83 years of age, in the city of Philadelphia.